Dr. Comfort products are for patients with diabetes and foot conditions. They provide uncompromised comfort, quality, and style for anyone looking for a great pair of shoes, inserts, compression or hosiery. Whether you’re shopping for a special occasion shoe, activewear or daily use, Dr. Comfort diabetic shoes and accessories will help support your feet all day long using the best technology, material, and craftmanship. A wide variety of Dr. Comfort shoes are available here at Medical Home Rehab. Proper footwear can help sustain the highest level of foot health. 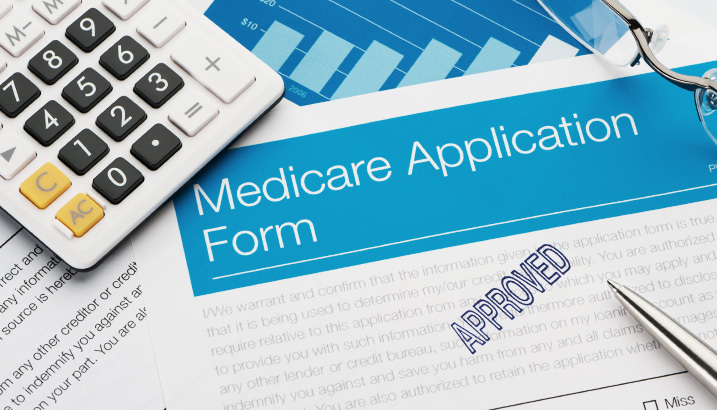 If you qualify, Medicare and most major insurance plans may help cover the cost.